Dr.Pulley sliding rolls in the 17x12mm format, weight 6 grams, 6 pieces / package. 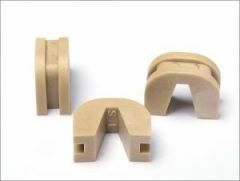 Dr.Pulley sliding role in the 17x12mm format, weight 6,5 grams 6 pieces / package. 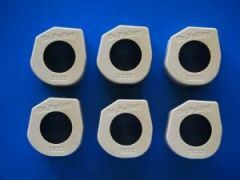 Dr.Pulley sliding role in the 15x12mm format, weight 7 grams 6 pieces / package. 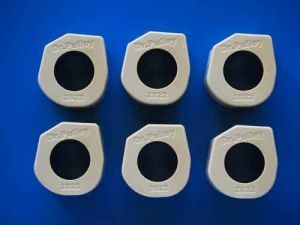 Dr.Pulley sliding role in the 16x13mm format, weight 5 grams 6 pieces / package.